Let’s take a trip to Rioja. The three hour drive from Madrid to Haro, the westernmost city in the district, is well worth the trip. This area is a natural for fine dining: known for lettuces, peppers, onions, artichokes, asparagus, beans, peas, goat, beef and sausage making. Then there is the wine. The magnificent and internationally acclaimed Rioja longs to be poured into a glass. Rioja is available in white (Blanco), rosé (Rosado) and of course red (Tinto). The white, made from Viura, and rosé, crafted from Garnacha, are fine wines, but I choose to spend most of my money on the Crianza. Why is Rioja so cool? 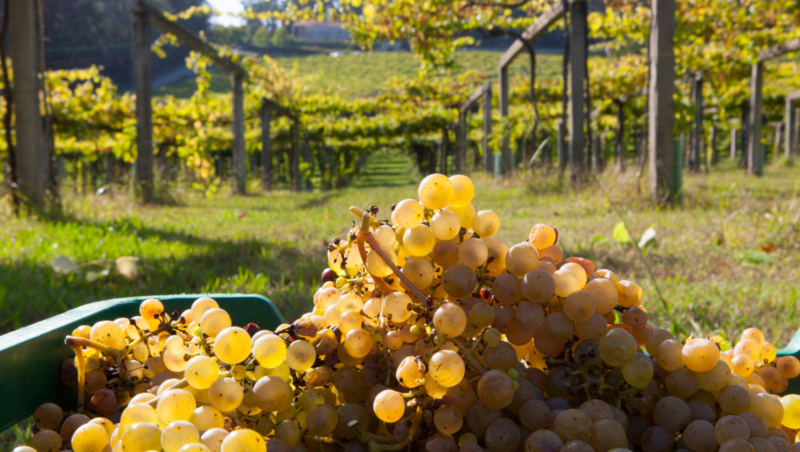 The wine is incredibly versatile and food-friendly. Plentiful in the marketplace, Rioja is ready to be paired with any cuisine, from classic American fried chicken to Sichuan chicken. Rioja has what it takes to make the experience memorable so feel free to experiment. 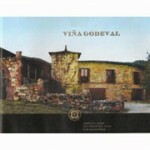 The notion that “one must serve Spanish food with Rioja” is as old a tale as red wine with meat and white wine with fish. Go on and draw from the garden, search the pantry and grab the butcher’s or fish monger’s choice of the day before you crack open a bottle of Rioja. 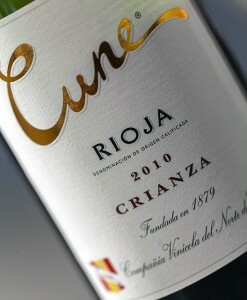 My personal pick is the 2010 Cune Crianza. This wine is fresh, fruity and substantial. Some tannins for firmness on the palate, yet nice and rounded in the finish; perfect for a buffet while relaxing in the backyard with family and friends. In the end, one does not have to visit Northern Spain to enjoy the Rioja experience.